Newton-Wellesley Hospital Earns A’s for Patient Safety! 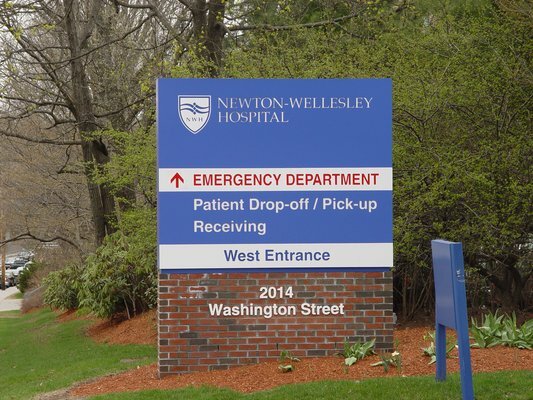 Newton-Wellesley Hospital Earns Straight A’s for Pateint Safety! Newton-Wellesley Hospital has been recognized for its dedication to patient safety by being awarded an A grade in the Spring 2015 Hospital Safety Score, which rates how well hospitals protect patients from preventable medical errors, injuries and infections within the hospital. The hospital is also being recognized as a “Straight A’s” hospital, as it has never received a grade lower than an A from the Hospital Safety Score since the Score first launched in June 2012. “The Leapfrog Group’s Hospital Safety Score rating of “A” is an honor and recognizes the dedication and hard work of our clinical leadership and frontline staff ensuring that NWH provides high quality, patient-centered, safe care,” said Bert Thurlo-Walsh, Vice President for Quality and Patient Safety, Newton-Wellesley Hospital. To see Newton-Wellesley Hospital’s full score, and to access consumer-friendly tips for patients and loved ones visiting the hospital, visit www.hospitalsafetyscore.org or follow The Hospital Safety Score on Twitter or Facebook. Consumers can also download the free Hospital Safety Score mobile app for Apple and Android devices. Category: Newton News · Tags: Newton-Wellesley Hospital Earns Straight A's for Patient Safety!